Parenting is hard work! Some days all you can do is sit back and laugh. Or make funny memes. So last week I did and apparently I wasn't the only one to find it funny. It's reached 335,000 people and I keep getting new notifications for it every day! I'm not normally a braggy person, but this is one I want to memorialize! 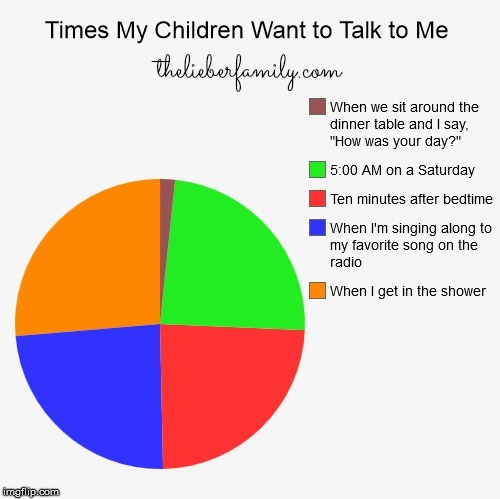 It was also featured in the Mom Babble round up of funny parenting memes this week and the Today Show's Funniest Parents on Facebook. Check them out if you're looking for some more humor. If you're here because of either of those two articles, welcome! I can't guarantee I'll be that funny all the time, but I hope you enjoy what you find here. Make sure to check out my Facebook page for other parenting-related stuff. 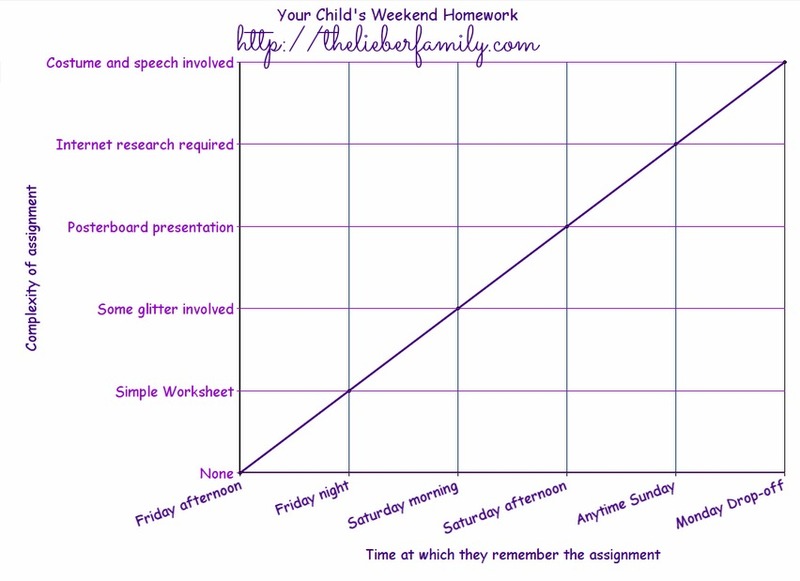 You can also tell me if you relate to this graph about homework. It seems the bigger the assignment,the later the tell me about it. 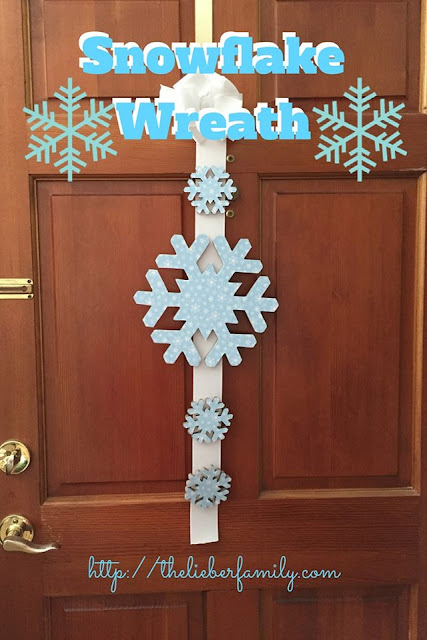 Does that happen at your house too? ?